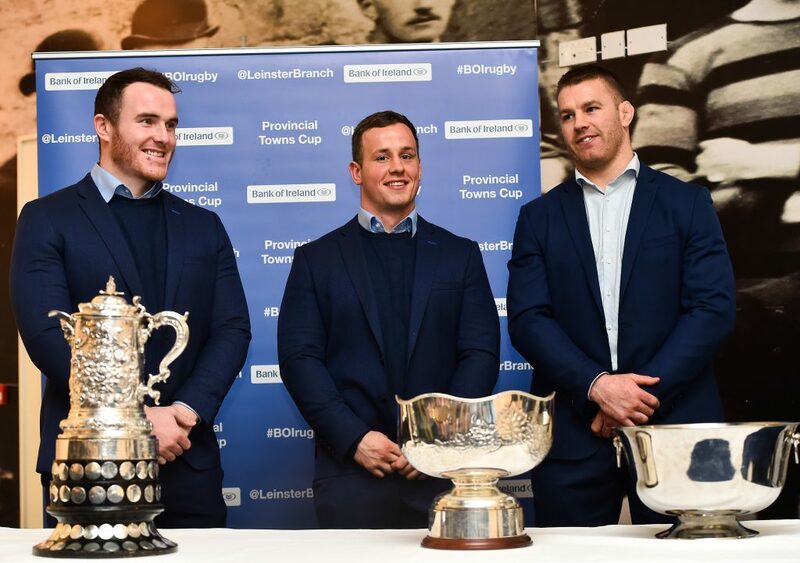 The Bank of Ireland Provincial Towns Cup draw took place at Lansdowne FC this evening, with ties drawn for the First Round. All ties are scheduled to be played on January 20. Full fixture details will be confirmed this week. See the full draw below.